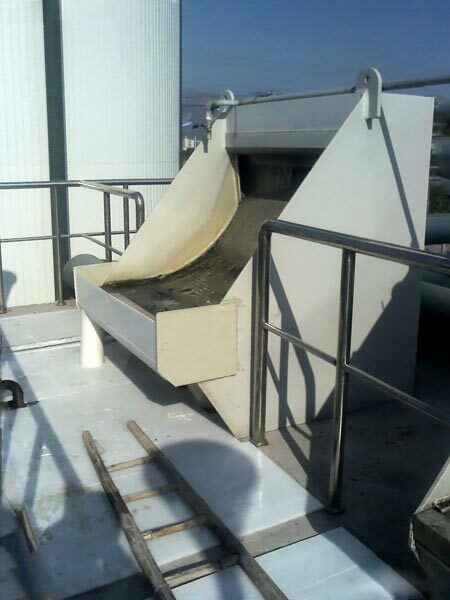 Our KLS Fine Screen is perfect for removing minor non-sticky fibrous and particulate matter from the wastewater. We are a Manufacturer and Supplier that offers KLS Fine Screens in several model to meet the diverse requirements in the industries. This machine has been designed to be completely free from issues such as clogging and corrosion. The other merits include ease-of-installation, simple operation, low running costs, good water capability and low power consumption.